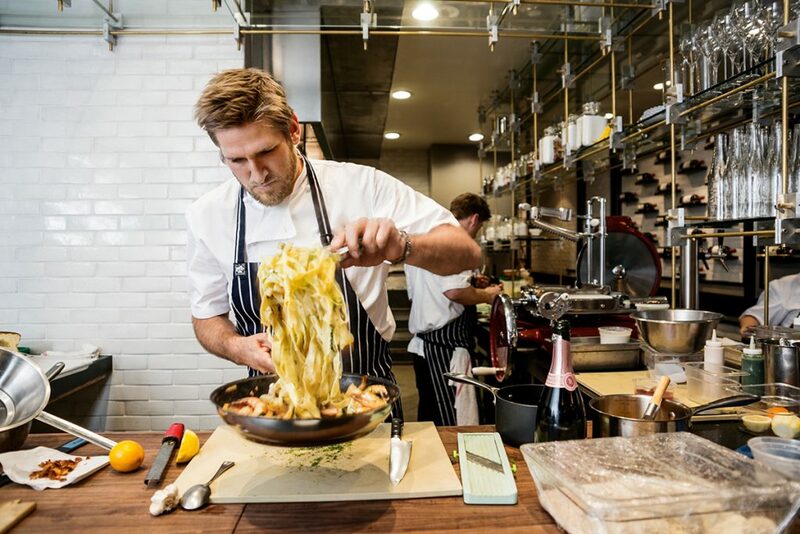 Curtis Stone dishes it up for Princess Cruises. 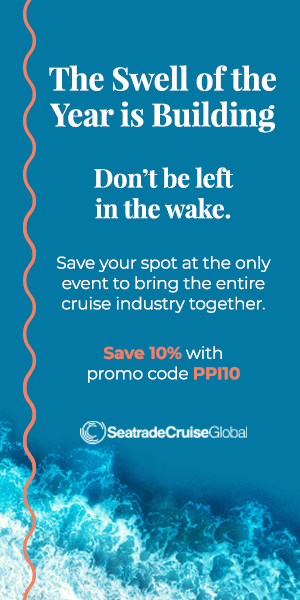 When Princess Cruises scored celebrity chef Curtis Stone as a culinary partner, fans swooned and surely some competitors turned as green as a Granny Smith with envy. Yes, Curtis Stone is that charismatic and, most importantly, that talented. This Aussie chef reigns as a television star, best-selling cookbook author, and successful restaurateur who has conquered the often-fickle food world, and firmly remains at the top. Here’s how to best savor Stone’s culinary prowess, both aboard Princess ships and off. Wait – He Looks Familiar! TV loves him: that spiky dirty-blonde hair, carefully trimmed beard, and toothy megawatt smile. So you’ve probably seen him with Oprah and Ellen; on NBC’s Today show and The Biggest Loser; on Bravo’s Top Chef Masters, The Biggest Loser, and Around the World in 80 Plates; on Food Network series such as Kitchen Inferno, Guilty Pleasures, All-Star Academy, and Beach Eats USA; or on Fox’s unscripted My Kitchen Rules. SHARE — what a splendid choice for a restaurant name! The best meals are about sharing — sharing good food, of course — but also about sharing friendship and love over a meal. Aboard Ruby Princess, Emerald Princess, and Sun Princess, Princess guests can discover just how the chef interprets sharing in this six-course fine dining experience of flavor-driven plates at SHARE by Curtis Stone restaurant. Begin with a charcuterie starter, starring 18-month aged San Daniele prosciutto and garlic-dusted Hungarian salami, or Pantaleo cheese, Sardinian artisan goat cheese, with accompaniments. Next up? Choose a salad like baby romaine with caraway buttermilk dressing, grapefruit, and nasturtium flowers; or lemon-poached prawns with turnip cream, crispy brioche, and raw radishes. Pasta follows, such as pork ravioli or ricotta cavatelli, and then seafood, like lightly seared dayboat scallops on sesame and chickpea puree. Give it up next for duck leg confit, or lamb loin with harissa-scented couscous coated in spiced almonds and lime yogurt. Portion size ensures room for dessert: The dark chocolate cremeux with chocolate hazelnut custard, crispy mousse, and burnt vanilla bean ice cream is dreamy. Princess’ SHARE restaurant delivers a….